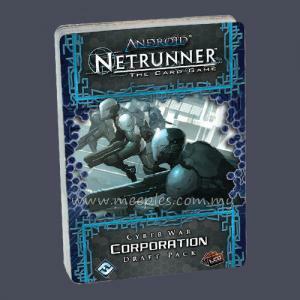 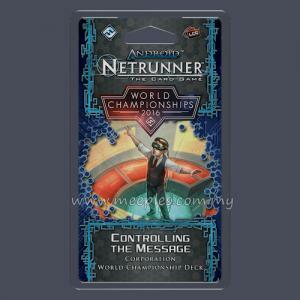 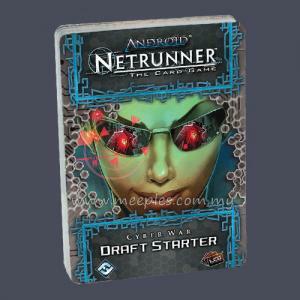 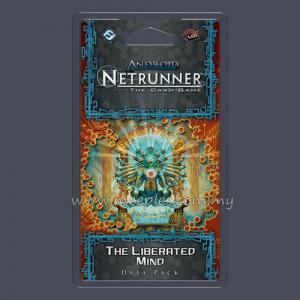 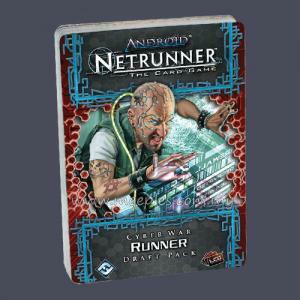 Android: Netrunner - Revised Core Set is your ticket to the not-too-distant future of Android: Netrunner The Card Game. 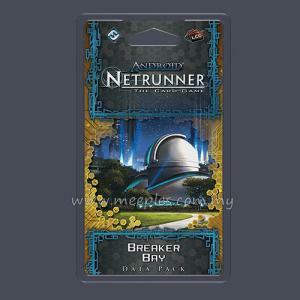 This is an age of sprawling megacities. 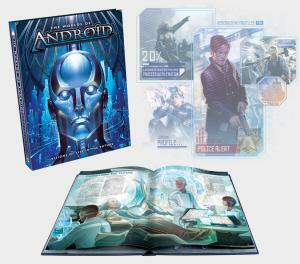 Artificially intelligent bioroids and genetically modified clones work alongside cyborgs, g-modded humans, and naturals. 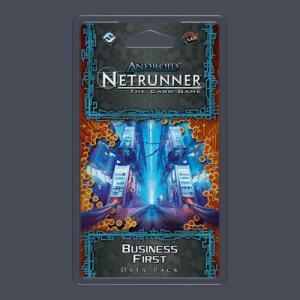 Hoppers pass overhead in their skylanes, and in New Angeles, a Space Elevator most commonly known as the "Beanstalk" dwarfs neighboring arcologies and skyscrapers as it reaches beyond the Earth's atmosphere and gravity to serve as a low-cost launch for near-space travel. 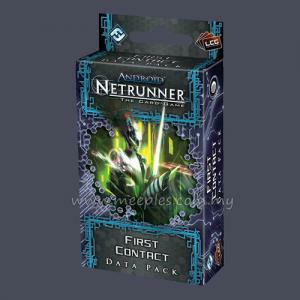 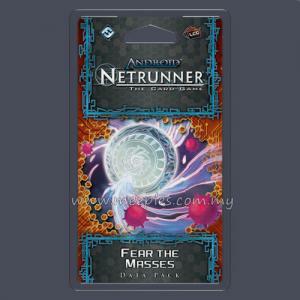 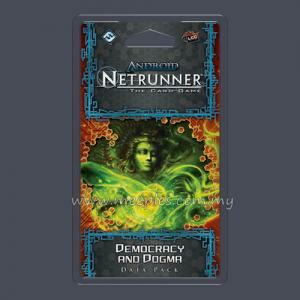 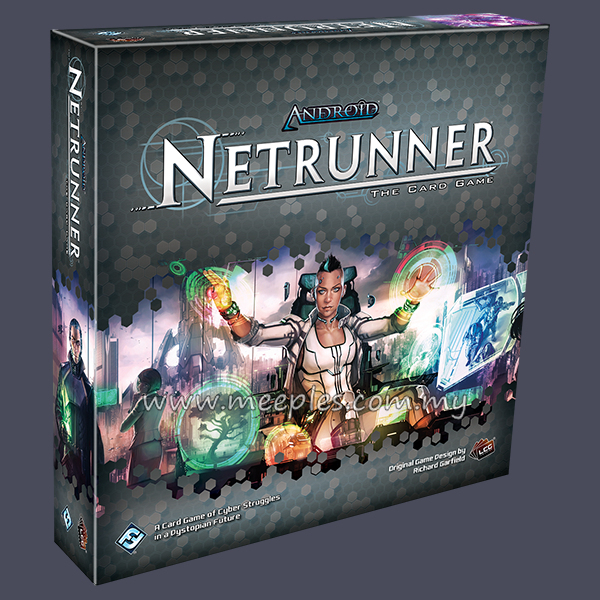 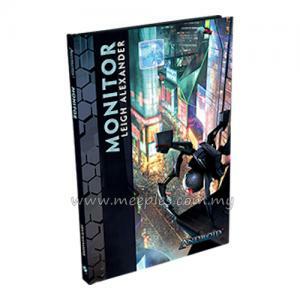 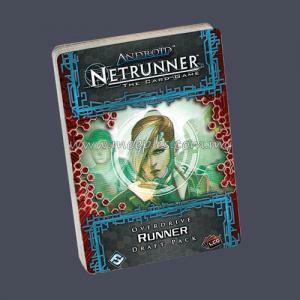 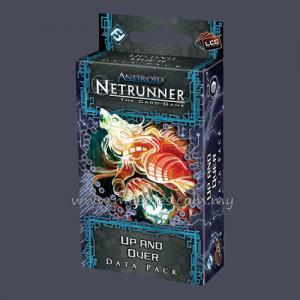 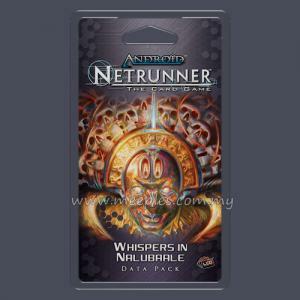 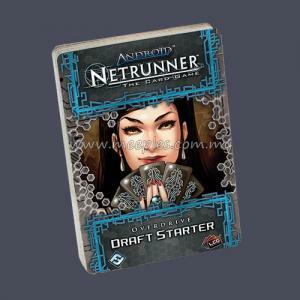 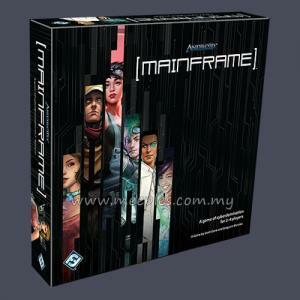 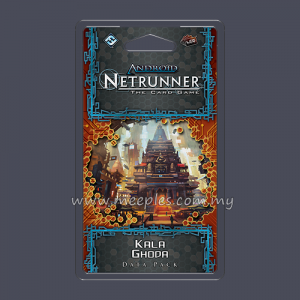 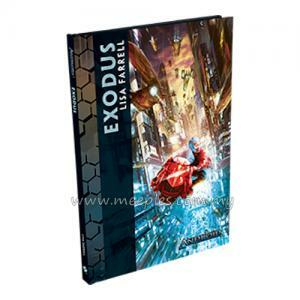 Built upon a classic design by Richard Garfield, Android: Netrunner casts these struggles between Corp and Runner as tense, asymmetrical, cat-and-mouse duels for control of valuable data. 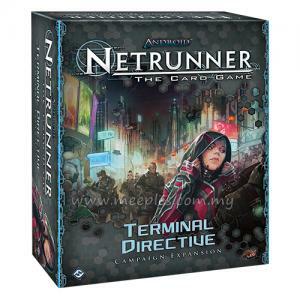 Jack in, and you enter a world of countless bluffs, counterbluffs, and economic struggles. 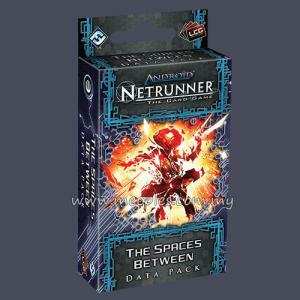 Every moment offers new choices, and the Revised Core Set comes with everything two players need to dive deep into this acclaimed Living Card Game®!